Insulation is essential to ensure that a property maintains a dry, warm and pleasant atmosphere whilst also saving money by reducing the amount of wasted energy. Insulation materials continue to evolve, altering in thickness and depth, meaning that insulation fixings have also had to change to meet the demand. 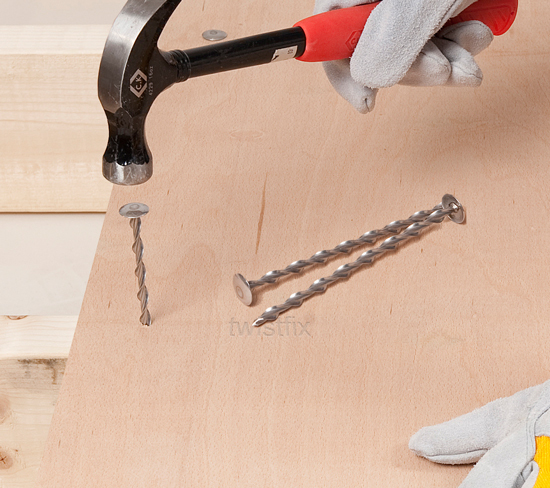 Twistfix continue to add to our flat roof insulation fixing range and are pleased to announce that the Insofast ISF18 fasteners are now available in sizes ranging from 95mm to 220mm; in 25mm increments. Extending our range in this way is just part of our dedication to ensuring our customers can always source the exact product they require. 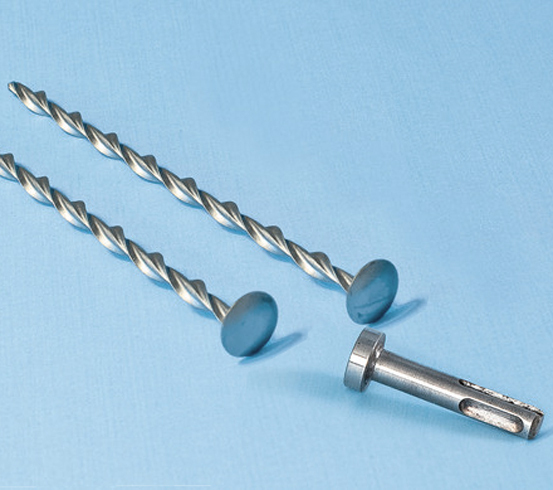 An 18mm button-head is teamed with the patented Thor helical shank that screws deeply into roofing timber by hand or with the use of an SDS adaptor, instantly providing up to an 80% reduction in cold bridging as compared to the use of zinc-plated SureTwist fixings thanks to a slim cross-sectional area of just 9mm². Requiring only around 7 fixings per M², the innovative product offers considerable cost-effec­tiveness, saving on both materials and labour time. 95mm fixing for 35mm-55mm insulation boards. 145mm fixing for 85-110mm insulation boards. If you require assistance with choosing the right flat roof insulation fixings, do not hesitate to contact our skilled team by calling 0845 123 6006 or sending email to sales@twistfix.co.uk.